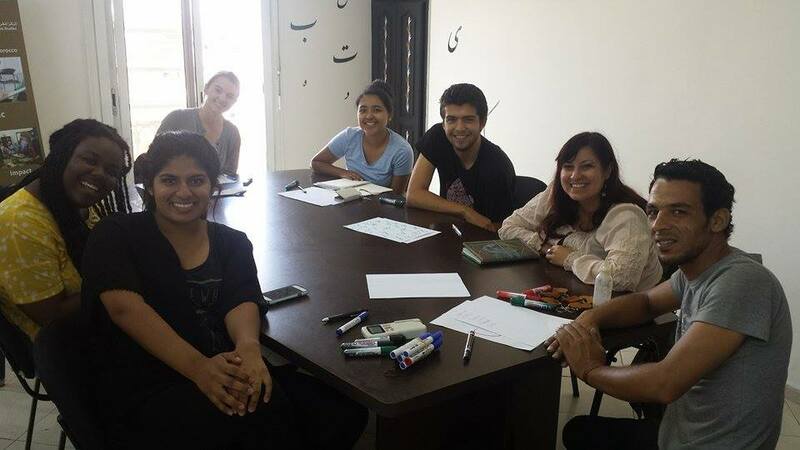 The Moroccan Center for Arabic Studies engages in education year round. 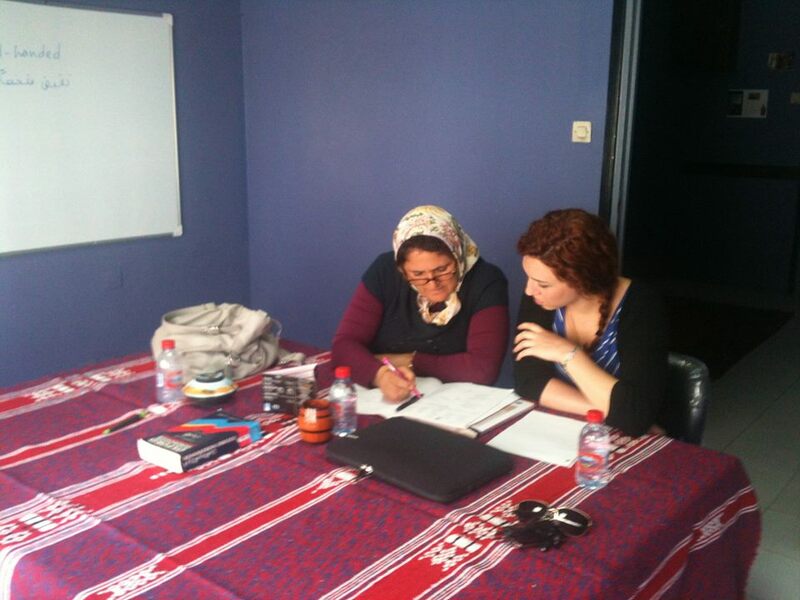 With a very flexible timetable relative to the Seasons: spring, summer, autumn and winter, each length of study can last up to three months and curriculum includes Modern Standard Arabic, Colloquial Moroccan Arabic as well as calligraphy. Classes usually take 2 weeks with 40 hours of Arabic Instruction and it is up to the students to extend their program period according to their needs. 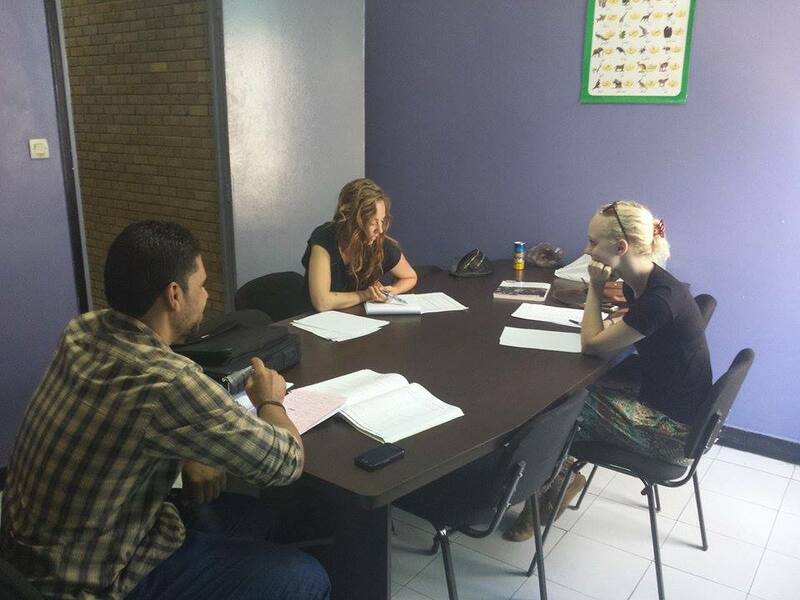 There are various classes available based on the student’s experience with the language as well as how intensive they want their study experience to be; from entry level, to beginner, intermediate and advanced. Through the intermediate level, the course follows the Al Kitab I & II (Georgetown Press) curriculum as a basis for the study of Modern Standard Arabic as well as utilizing reliable and innovative local sources. Colloquial Arabic is also valued and is taught alongside yet separately from the Modern Standard Arabic due to its linguistic singularity. This is why, through being so much more than just an Arabic program, the MCAS program is the most effective method of teaching and learning Arabic. We split the classroom time of our students between Modern Standard Arabic and Darija, the local dialect, on top of contemporary social and cultural lectures. But classroom time is only the beginning; we do not give our students the chance to segregate themselves from society, as students everywhere are apt to do. Rather, we assign them to local voluntary work, giving them an active situation where they can participate dynamically through giving and learning, a mutually reinforcing process and experience. All languages course at MCAS are compatible with with the National Standards set forth by the ACTFL (American Council on the Teaching of Foreign Languages). In addition to classroom studies, MCAS also offers affordable one-on-one lessons with our qualified staff. Known as Intensive Courses, these classes are for students interested in a specific field of instruction or in need of a flexible schedule.